Rising High Collective was Caspar Pound’s evolving group on his own Rising High Records label in the early 90s. Here’s a remix that takes the original track away from its trance origins to something a bit more ravey jungle. 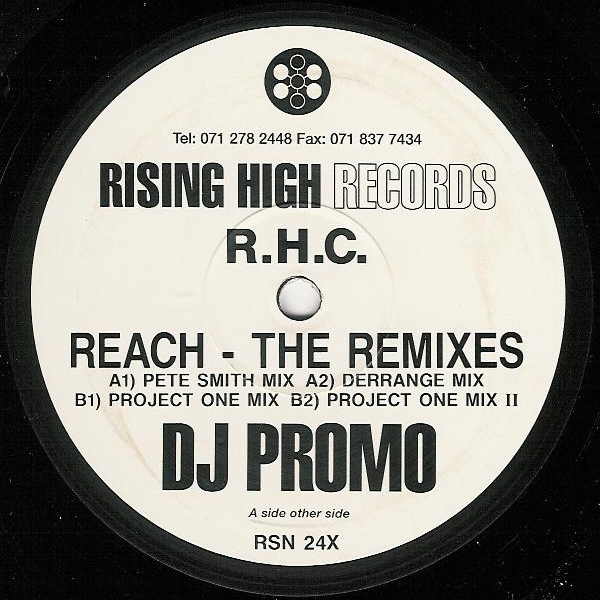 The remix is provided by Project One (Marc Williams and Tony Winter). Not a remix I particularly enjoy. ~ by acidted on October 13, 2011.